Bring the beauty of nature into your home with our Nature Trail Wood Grain Throw Pillow in earth tone colors. 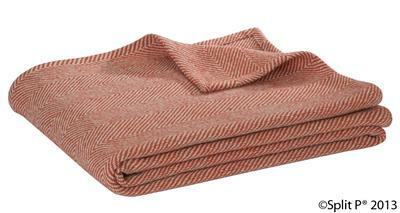 This pillow combines well with our sand/cinnamon herringbone throw & Nature trail leaf throw pillow. SKU: 2701-056. Category: Pillows & Throws. 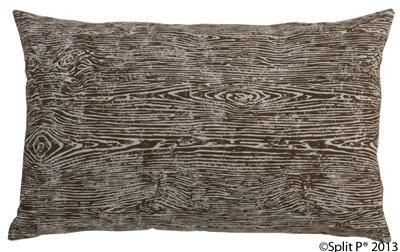 Bring the beauty of nature into your home with our Nature Trail Wood Grain Throw Pillow in earth tone colors. 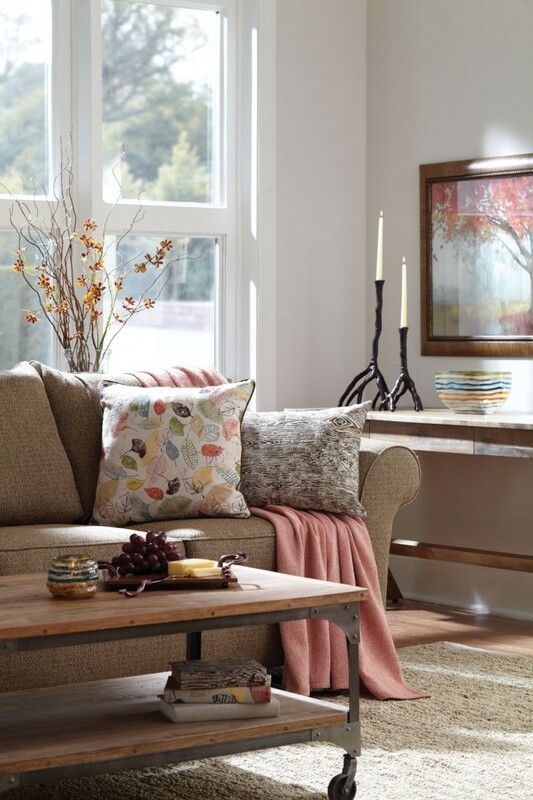 Designed with wood grain motifs, it is perfect for autumn or all year round living. 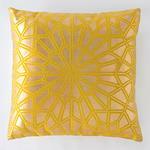 Pillow is poly filled with an invisible zipper closure at the bottom seam for a clean sophisticated finish. This pillow combines well with our sand/cinnamon herringbone throw & Nature trail leaf throw pillow.